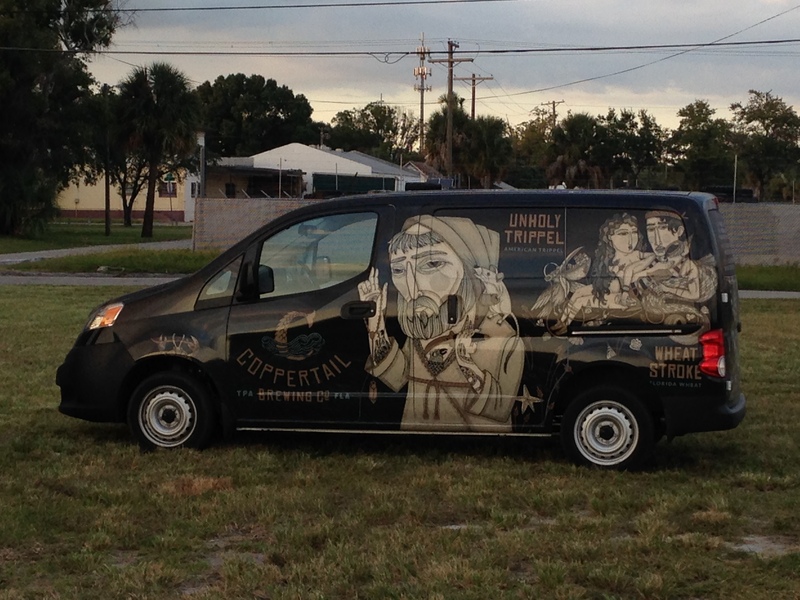 I stopped back in to Coppertail Brewing Company in Tampa Florida while at a conference recently. I was fortunate to have my son with me who accompanied me on the trip. Wow, it was remarkable the changes to the brewery in three and a half years (evidenced by the photos above which are new and those below which are from 2014). We enjoyed two flights and several beers stood out. Brews Banner, the Imperial IPA was one of my son’s favorites. I liked the Chimaera ESB. We both enjoyed the Spring Broke Florida Weisse with Raspberry, Vanilla and Rhubarb. 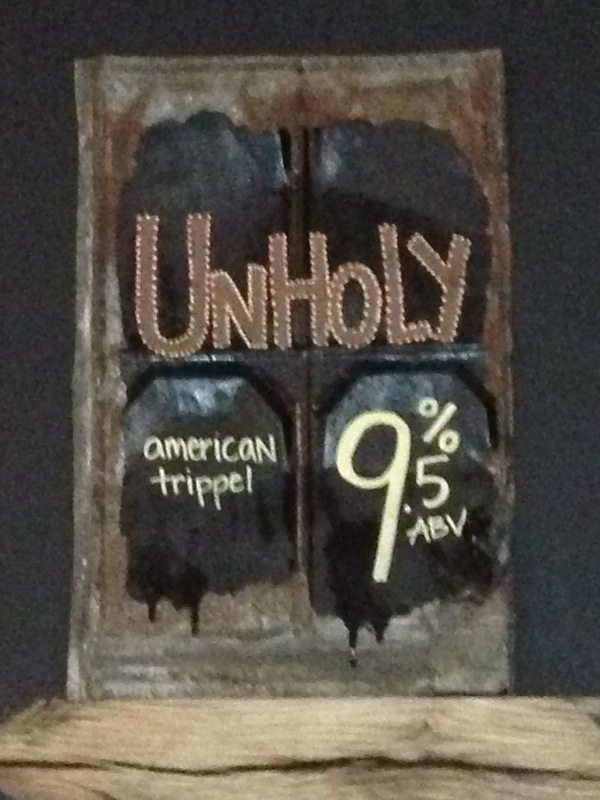 Frankly, all of the beers were very delicious. Hope it’s not three years before I have the chance to return. 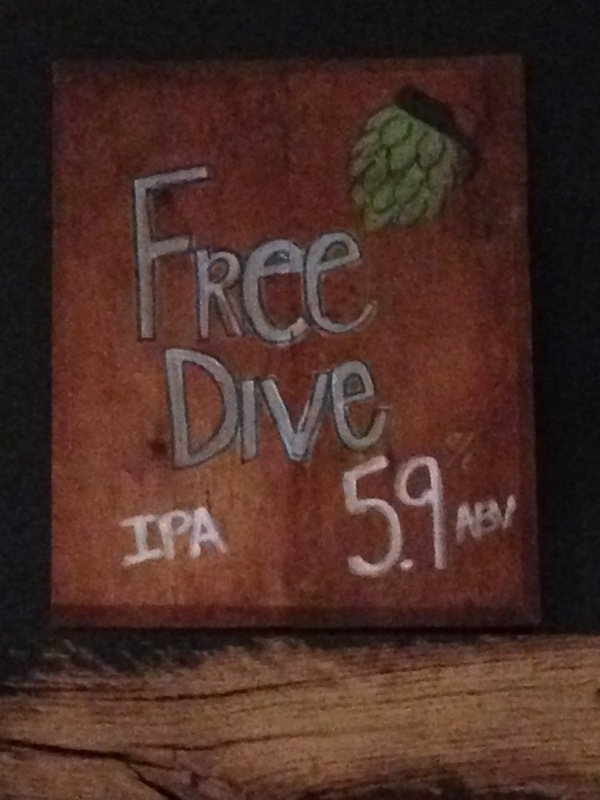 I stopped in at Coppertail Brewing Company in Tampa, Florida and really enjoyed the Free Dive IPA. It was hoppy but not too hoppy. 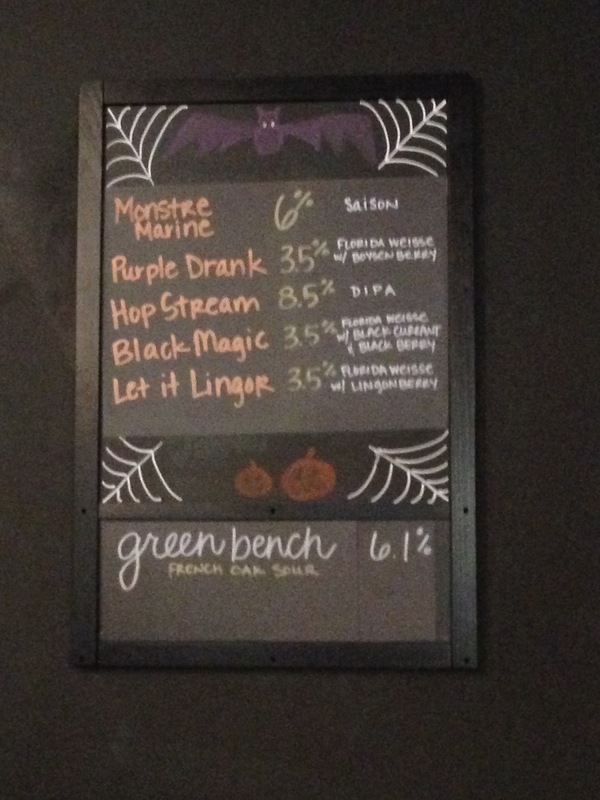 I tasted several of the other regular and seasonal brews and found the all to be delightful. It was exciting to be stopping in at a brewery that is so new to the business. If the quality of their beers is any indicator I’m sure they will do really well. The tasting room is also a really cool place to visit. It’s a relaxed atmosphere with ample room for a number of folks to sit back and enjoy a few beers. They also have complimentary munchies.